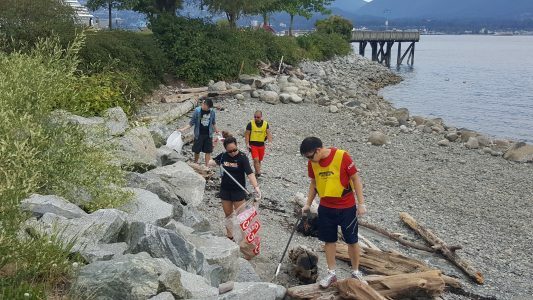 What: Clean up the Vancouver Shoreline with fellow VDL Volunteers! 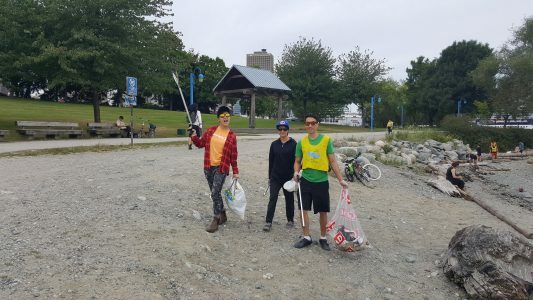 On July 8th, 14 amazing volunteers showed up to the CRAB Park at Portside to help clean up the community shoreline. 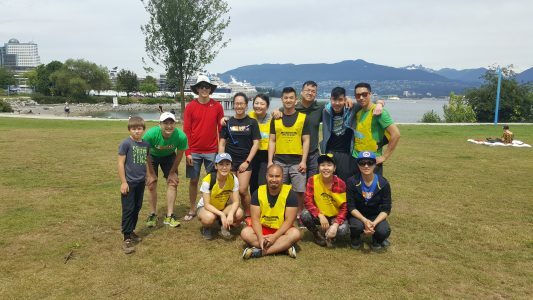 In total, these volunteers collected 9 bags of trash weighing in at 39lbs. 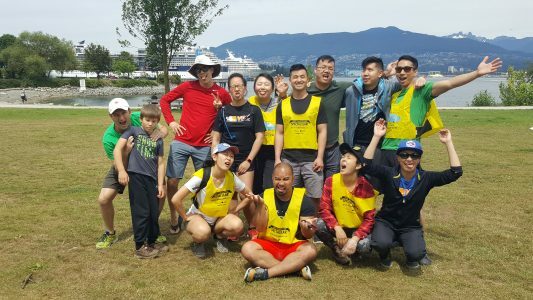 Interesting items found: A suitcase, backpack, floor mat, shirts, underwear, socks, dog leashes, a Cosmo magazine and a bag of oranges! 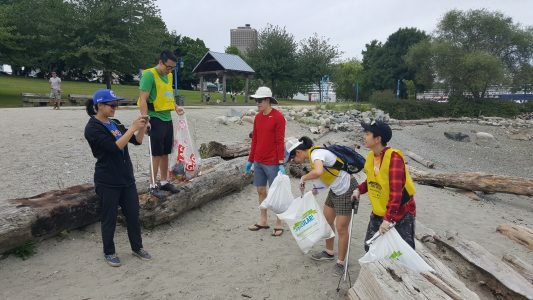 Visit shorelinecleanup.ca to see the past event details!